Choosing the best propeller for your boat is a key factor in performance and choosing the wrong prop can lead to poor fuel efficiency and issues with engine performance including slower speed and increased wear and tear on your engine. 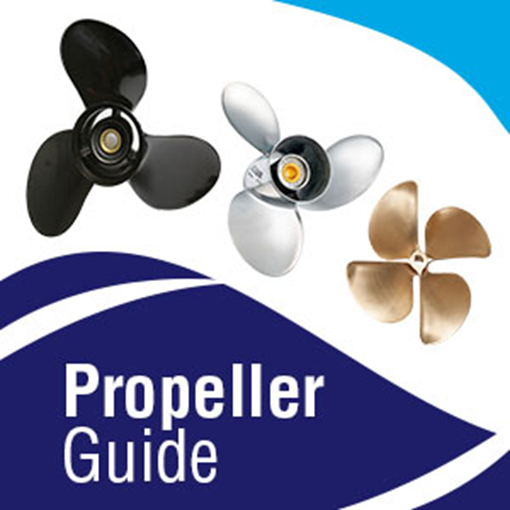 Our propeller selection guide is a powerful tool that will assist you in selecting the perfect propeller for your application. The prop guide works for all outboard, inboard, sterndrive, and ski/wake applications. You will need to know your engine manufacture, model or horsepower to determine which propellers will fit your boat. Once listed, you can then determine the size you are looking for. Once you provide the specifications on your engine, we will display all of the propellers that fit your engine. You will then be able to filter based on diameter, pitch, material, # of blades, etc. Great help in finding my prop.